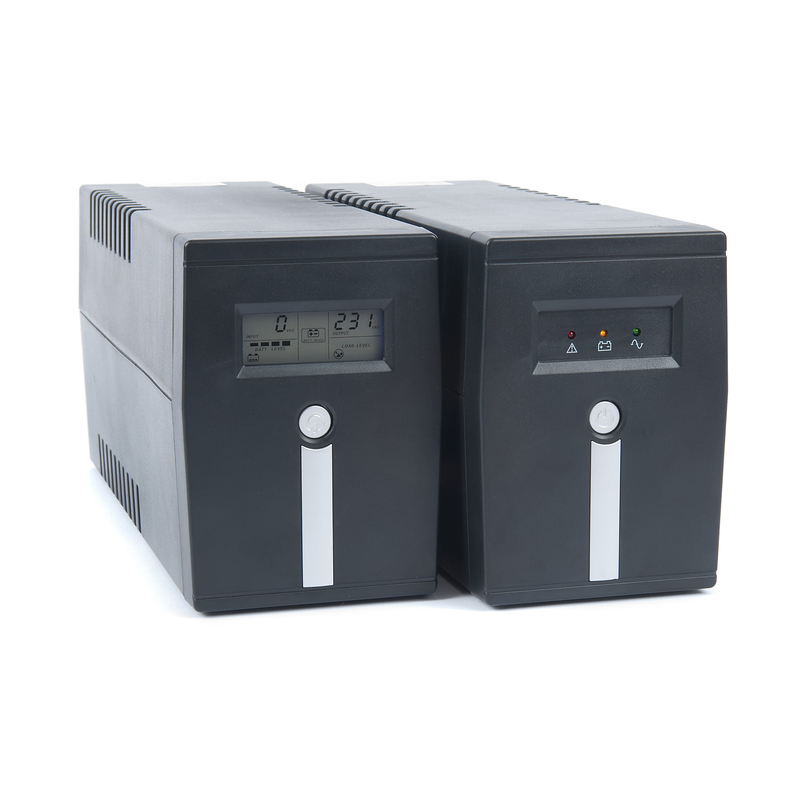 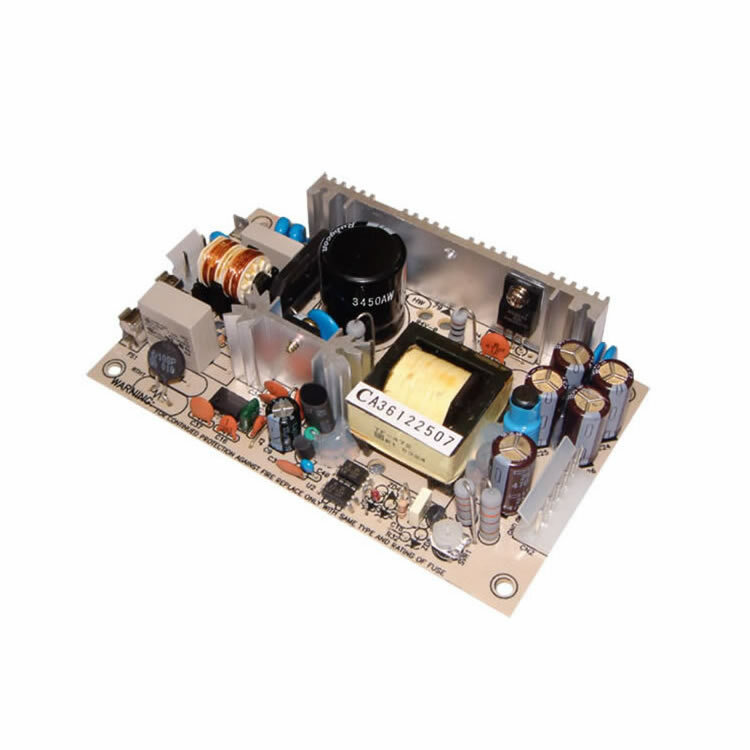 Our range of power supplies for home and office electronics consists of desktop and plug-in power supplies from 5 Watts to 280 Watts with output voltages from 5V to 48V DC. 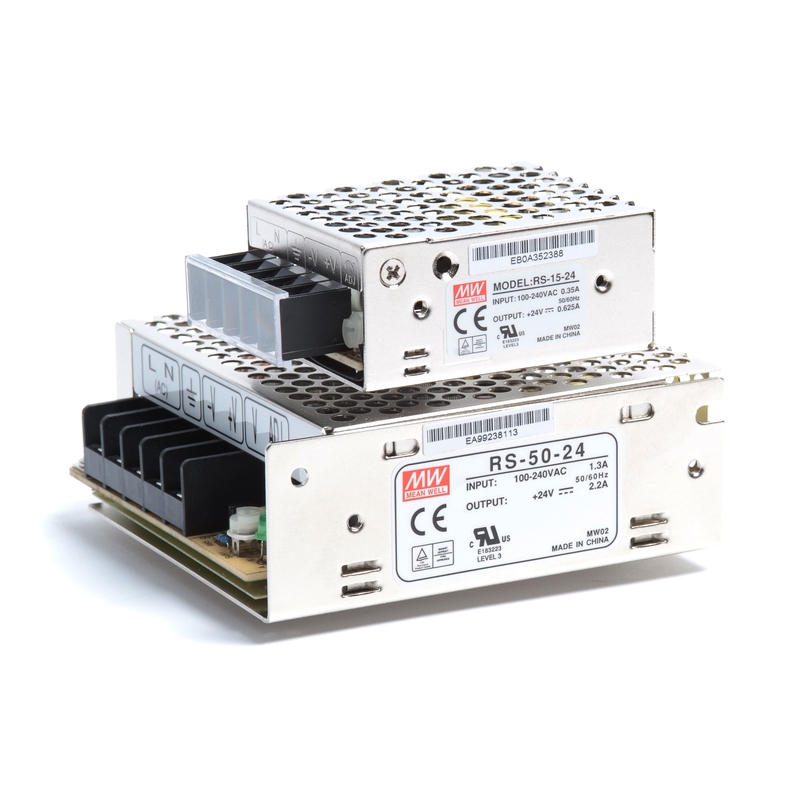 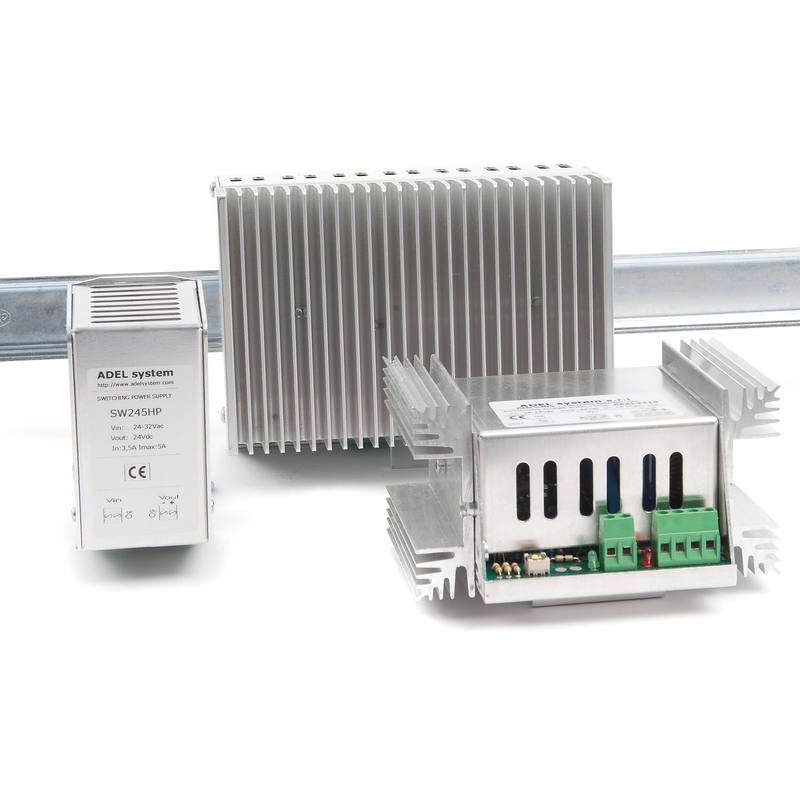 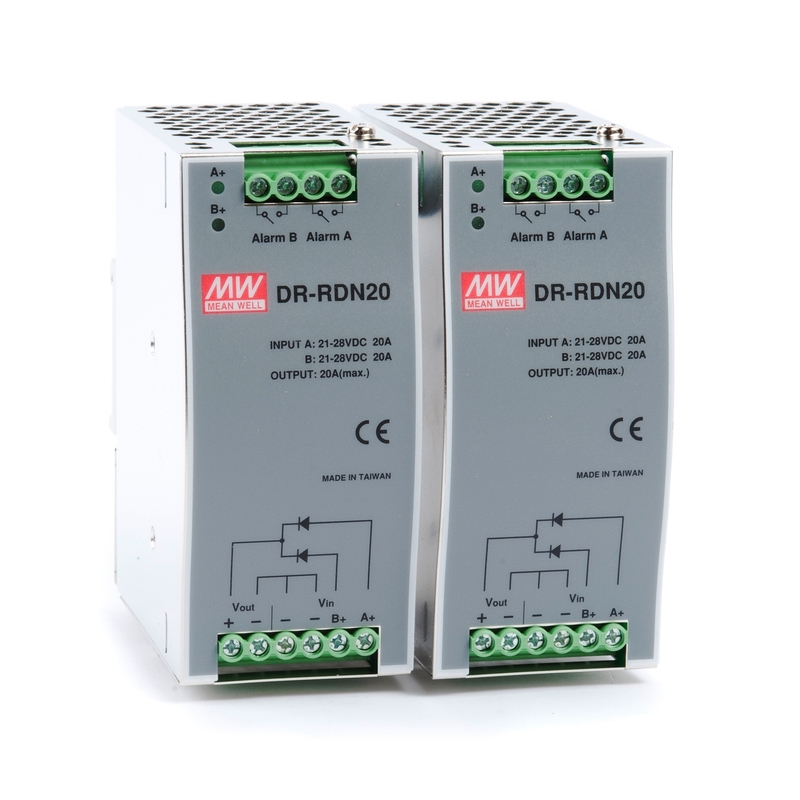 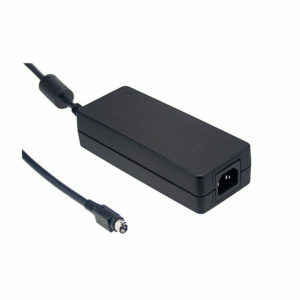 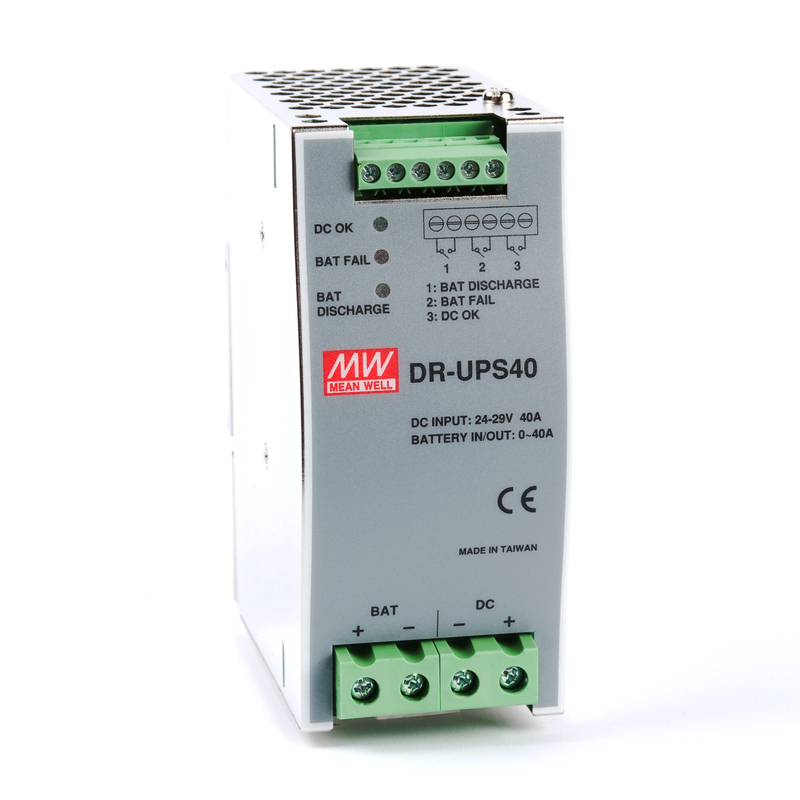 The desktop power supplies feature built-in active PFC function and are approved to UL 60950-1 approved. 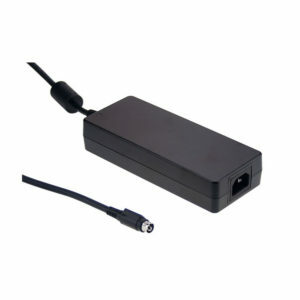 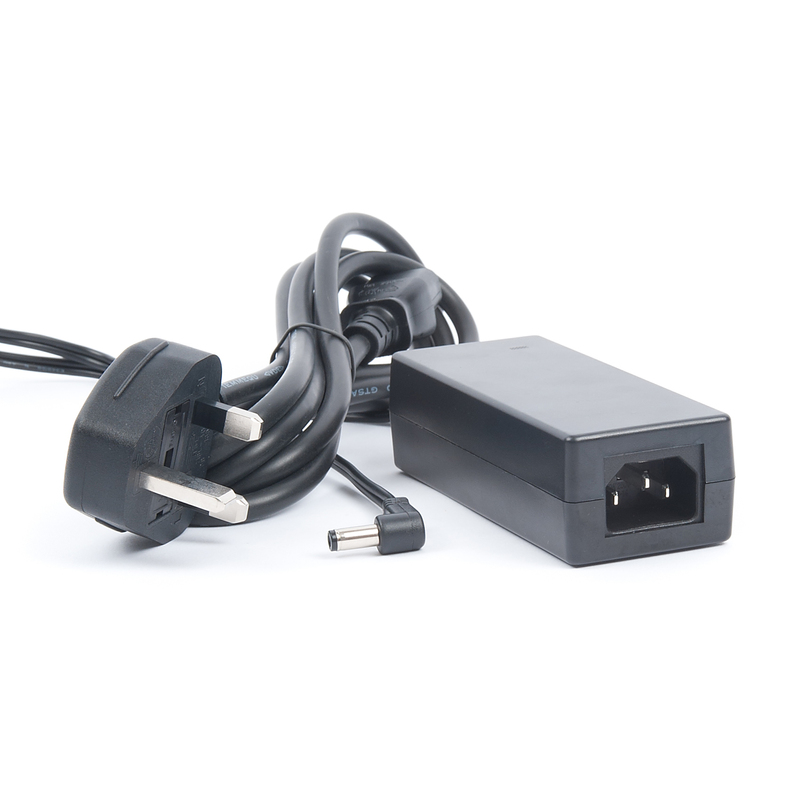 The plug-in power supplies feature a UK plug with an input voltage of 240V and, either, a USB or cable output. 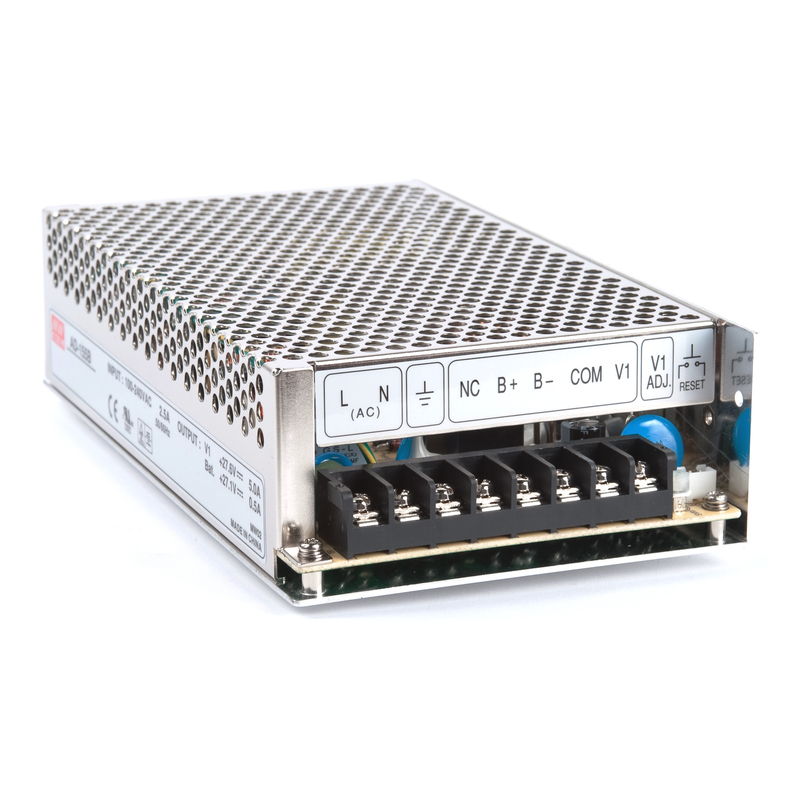 Our Mean Well GS series of desktop power supplies range from 15 Watt to 280 Watt with output voltages from 5V to 48V DC. 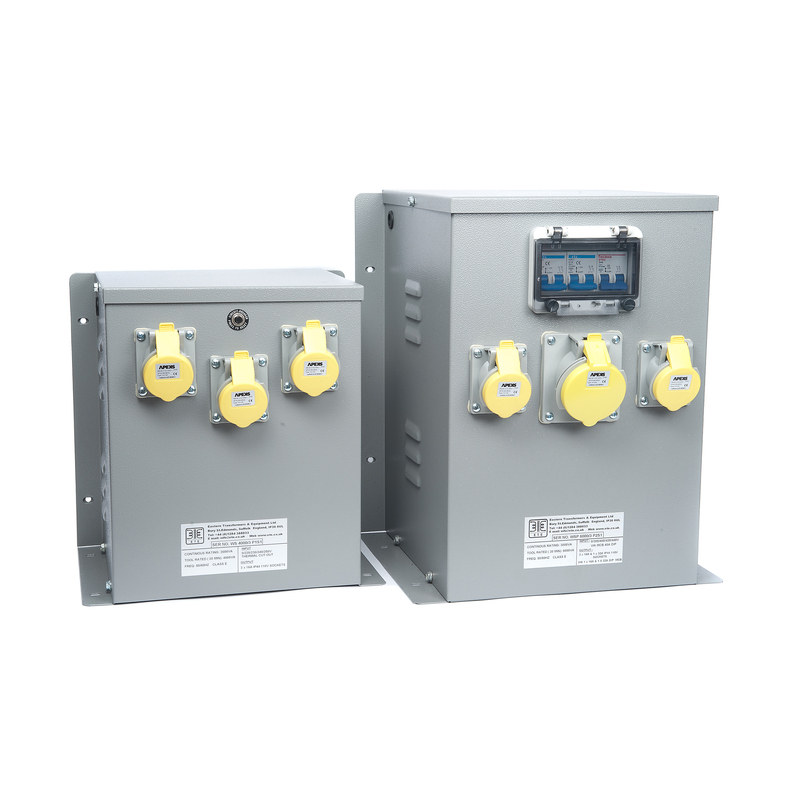 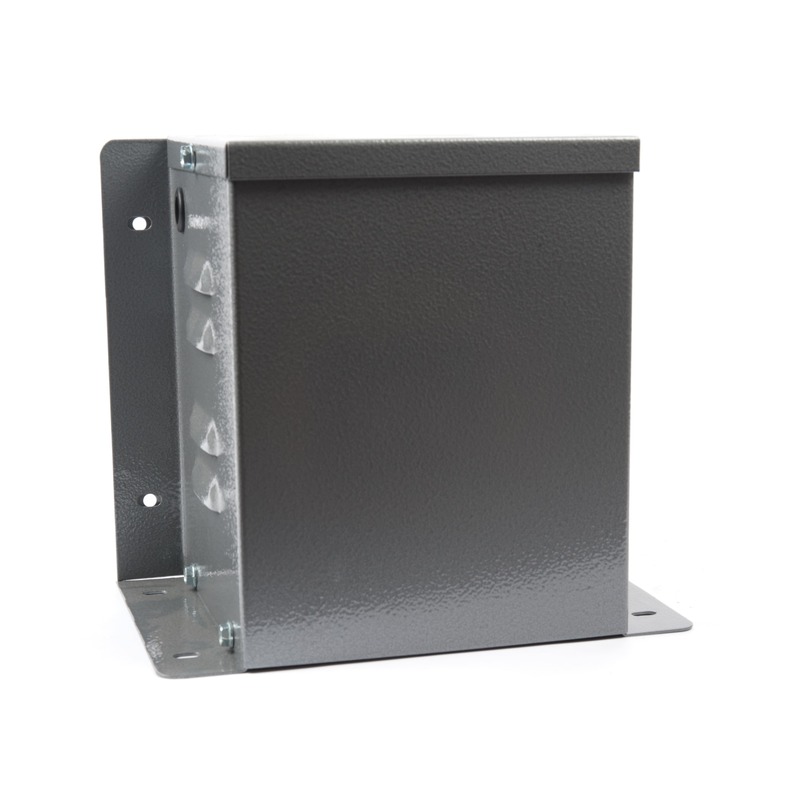 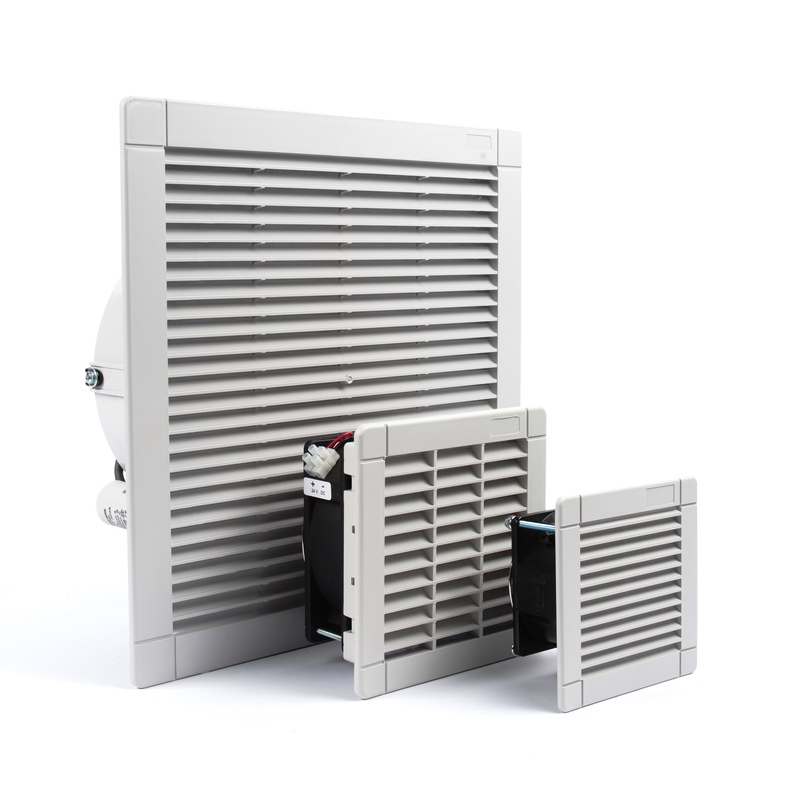 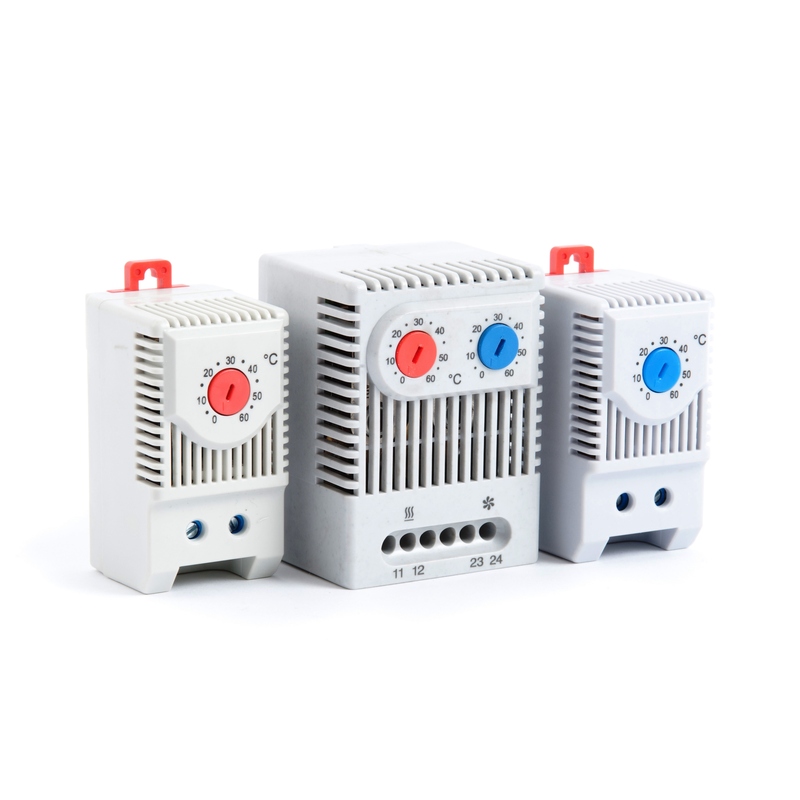 The units feature built-in active PFC function and possess a 3 pole AC inlet to IEC 320-C14. 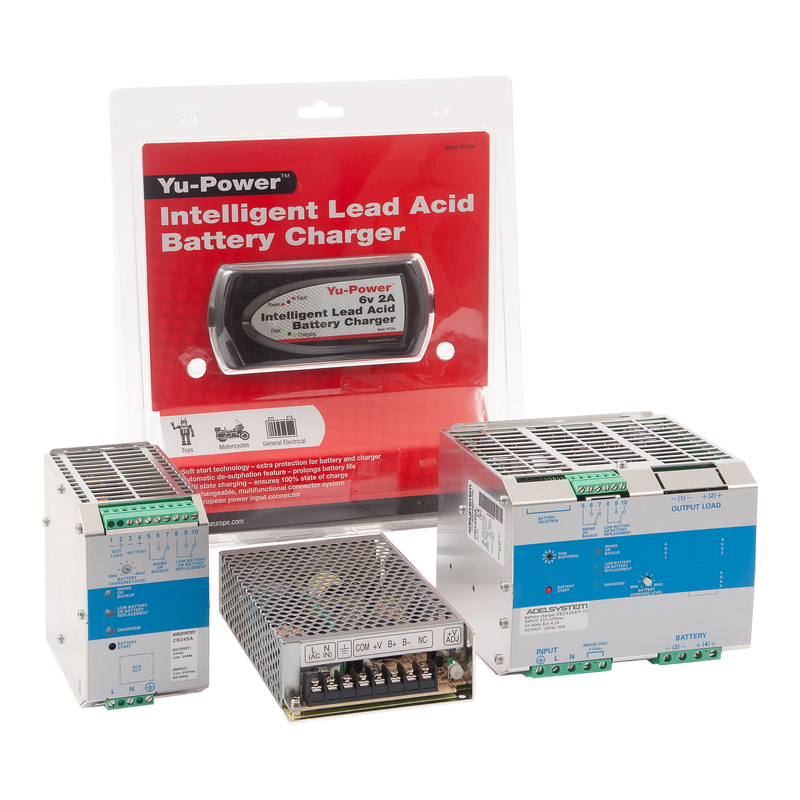 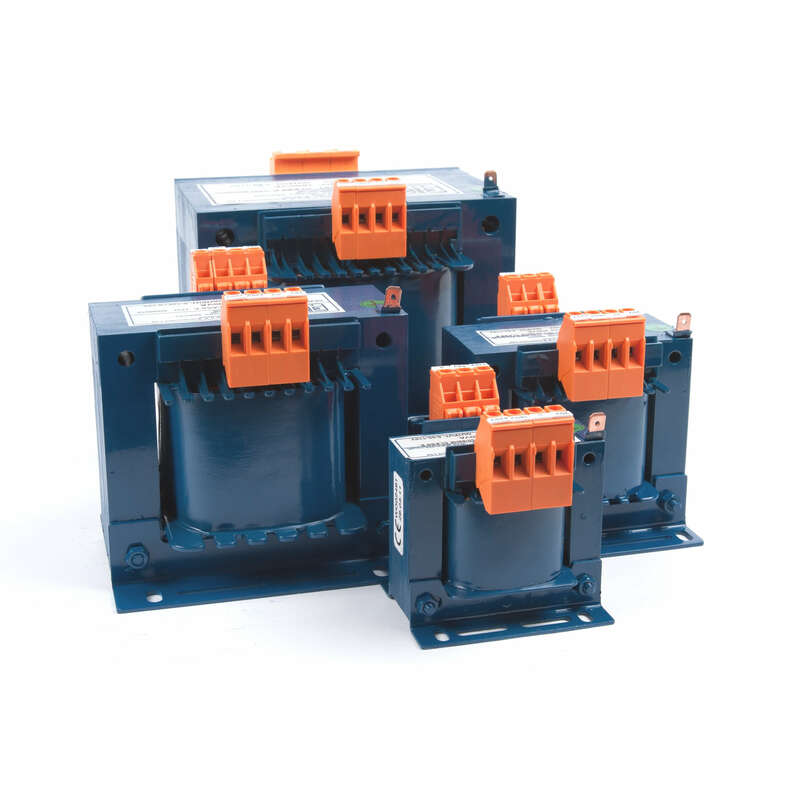 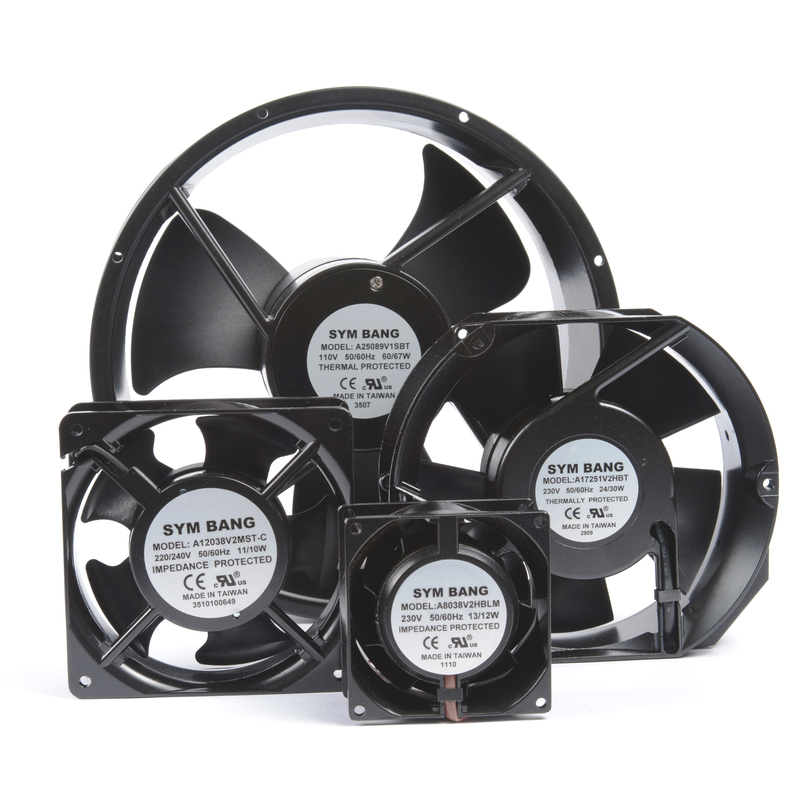 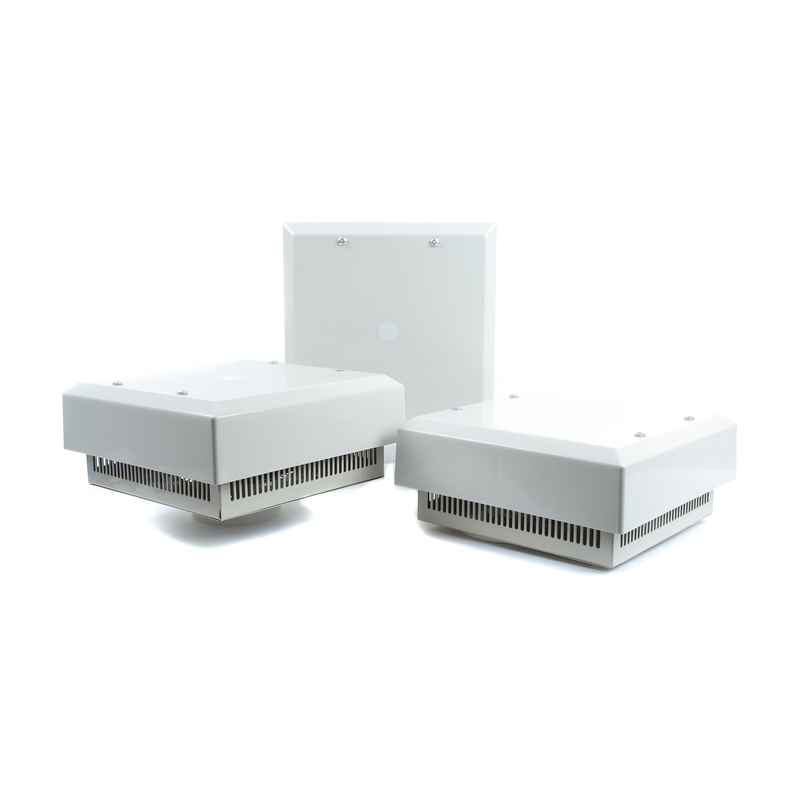 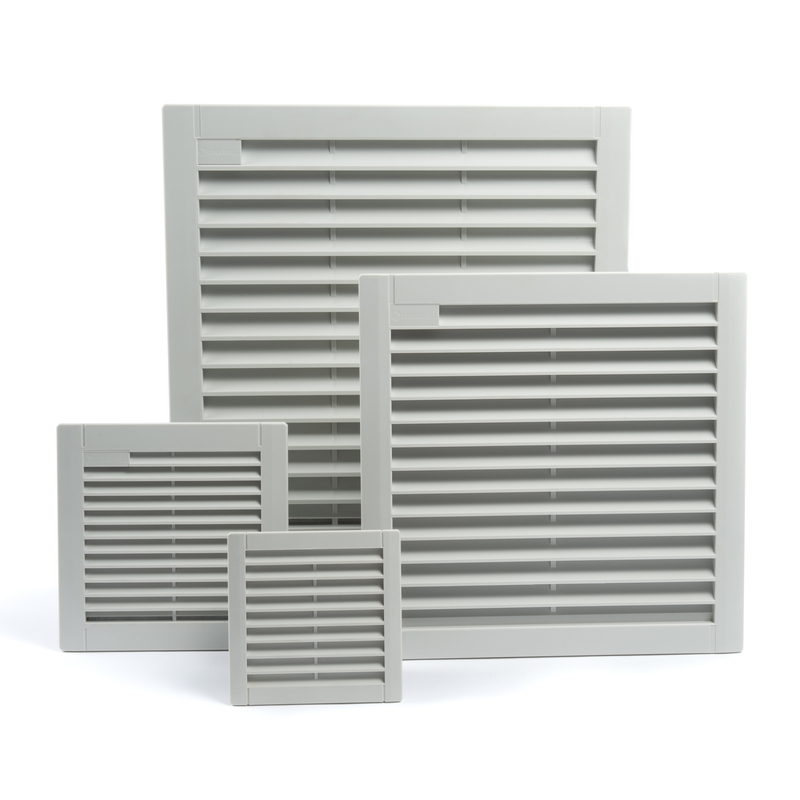 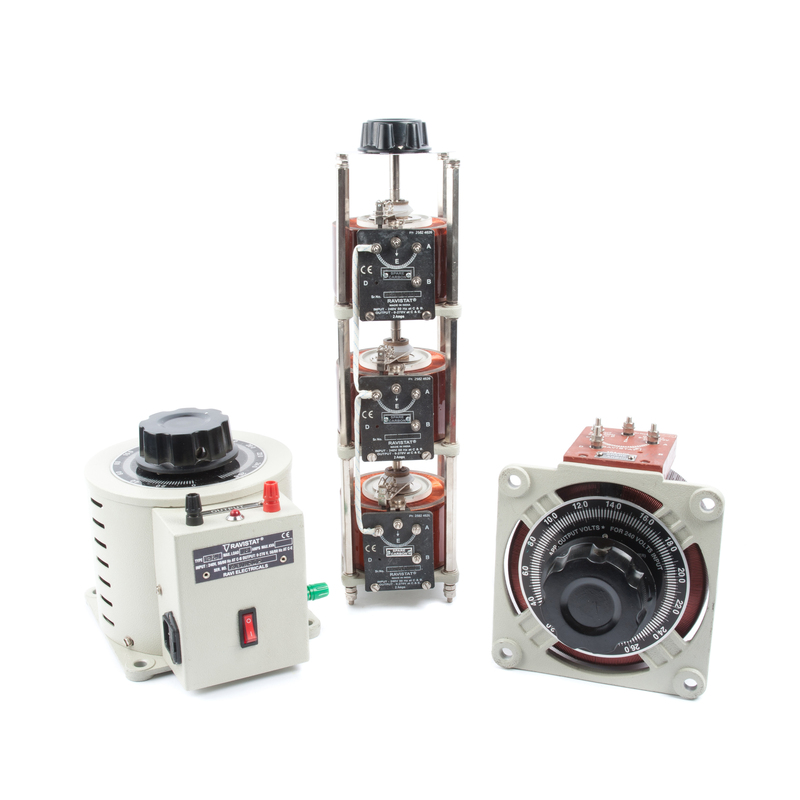 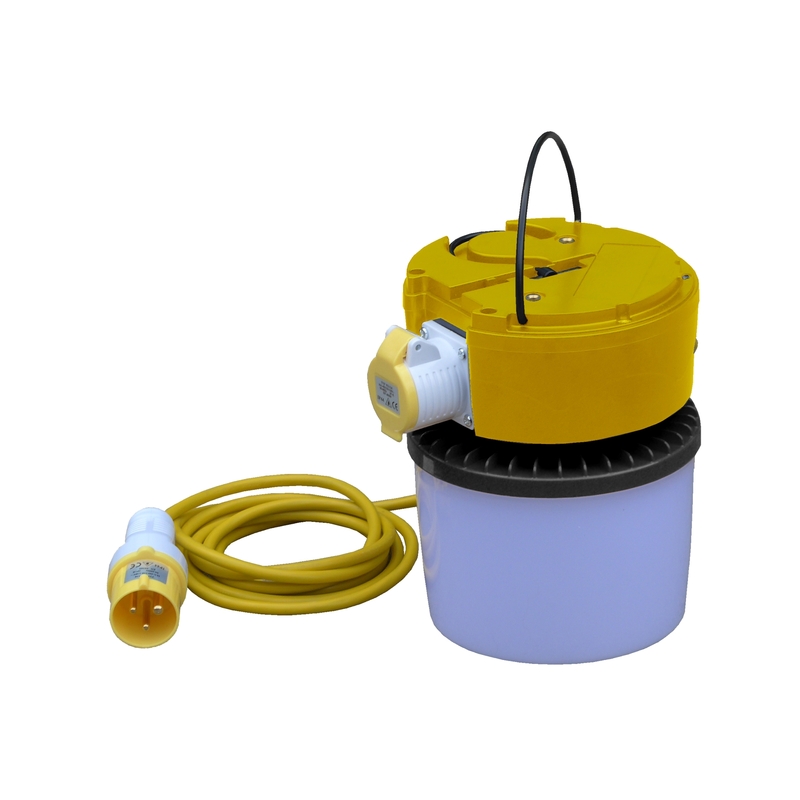 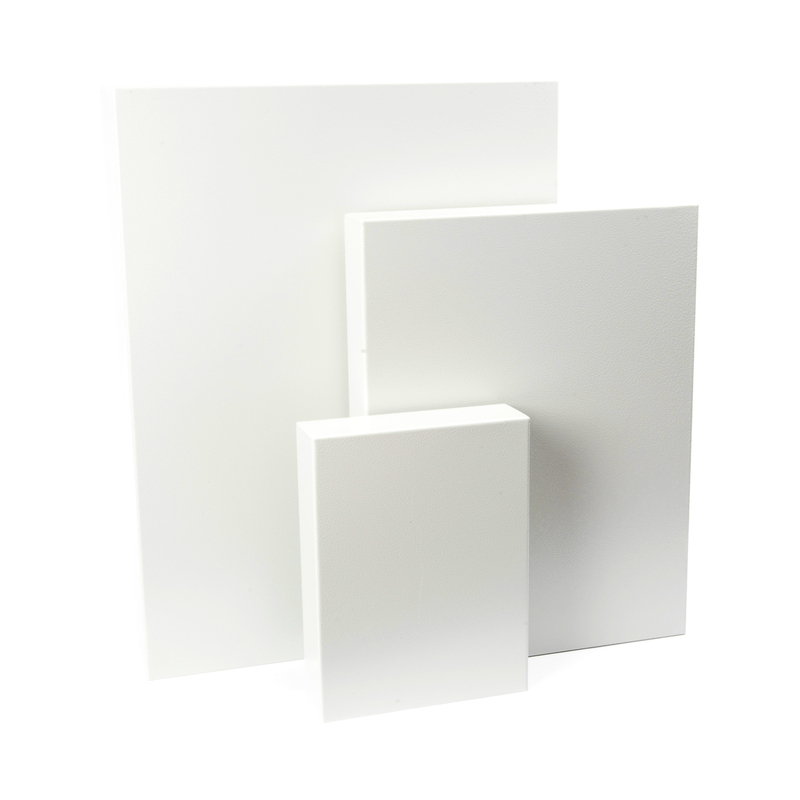 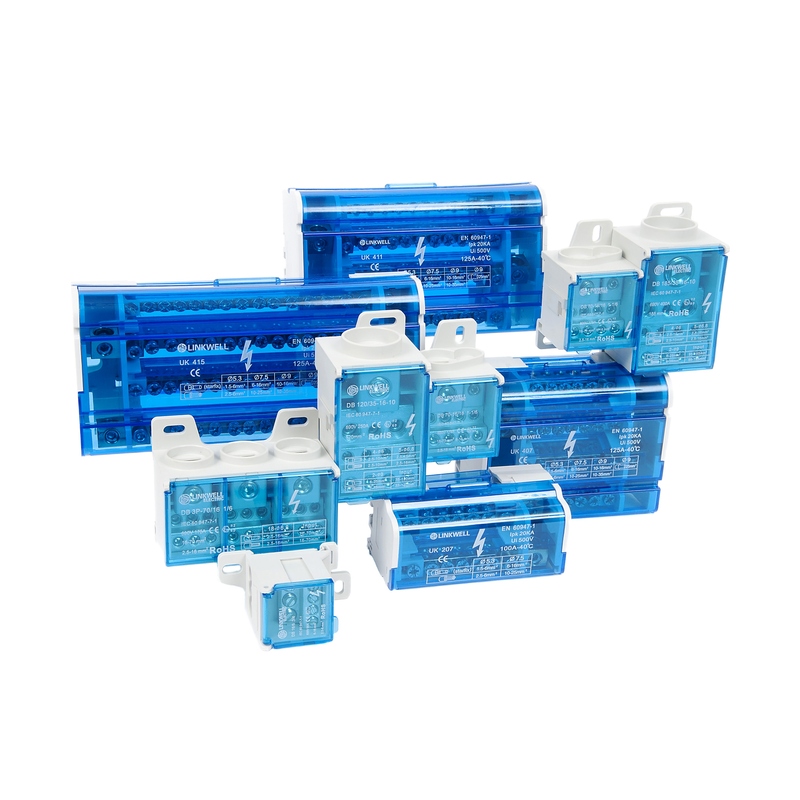 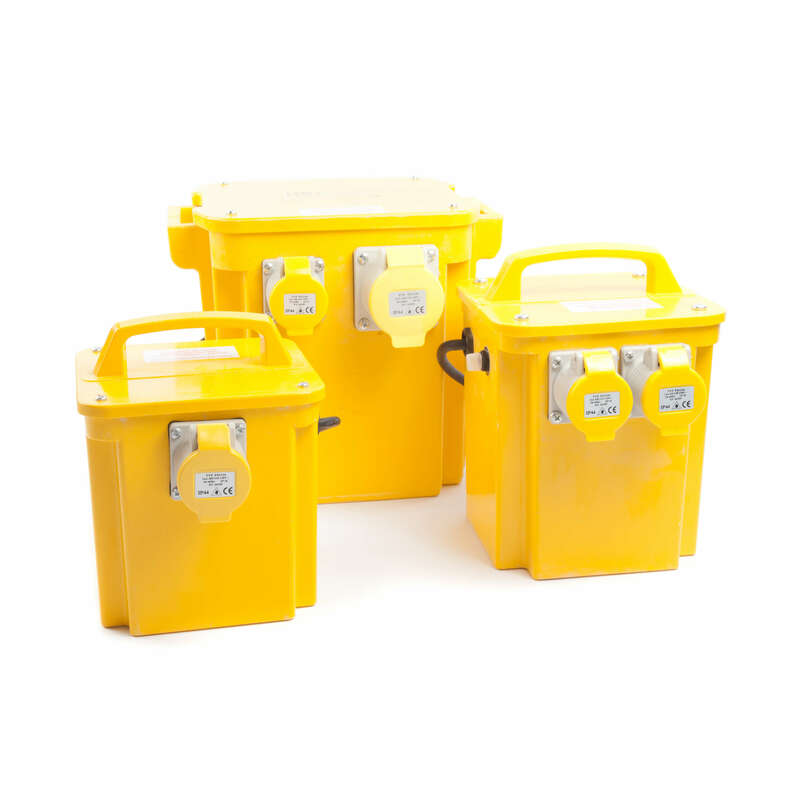 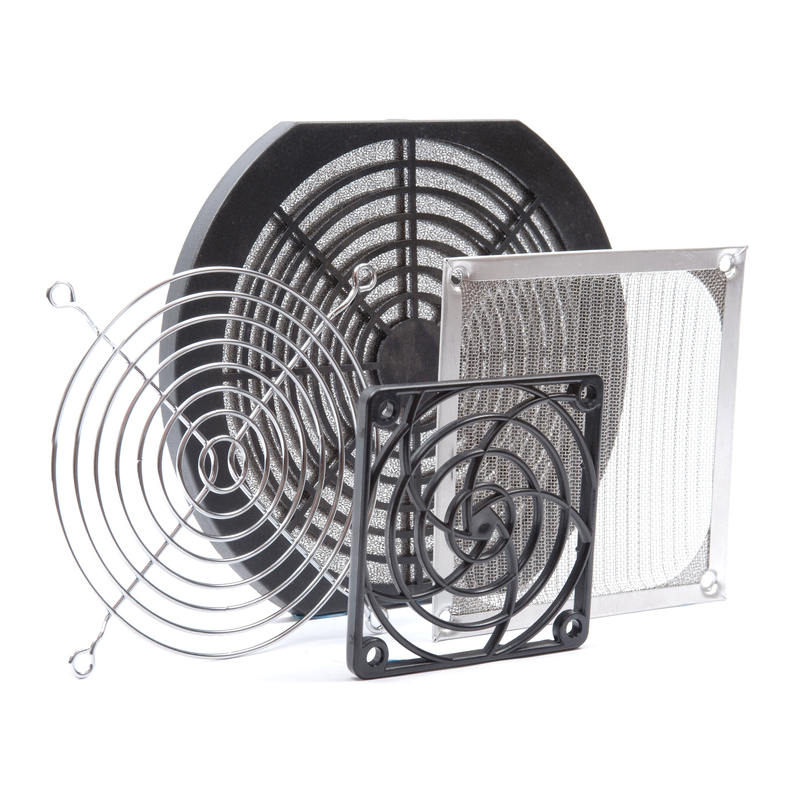 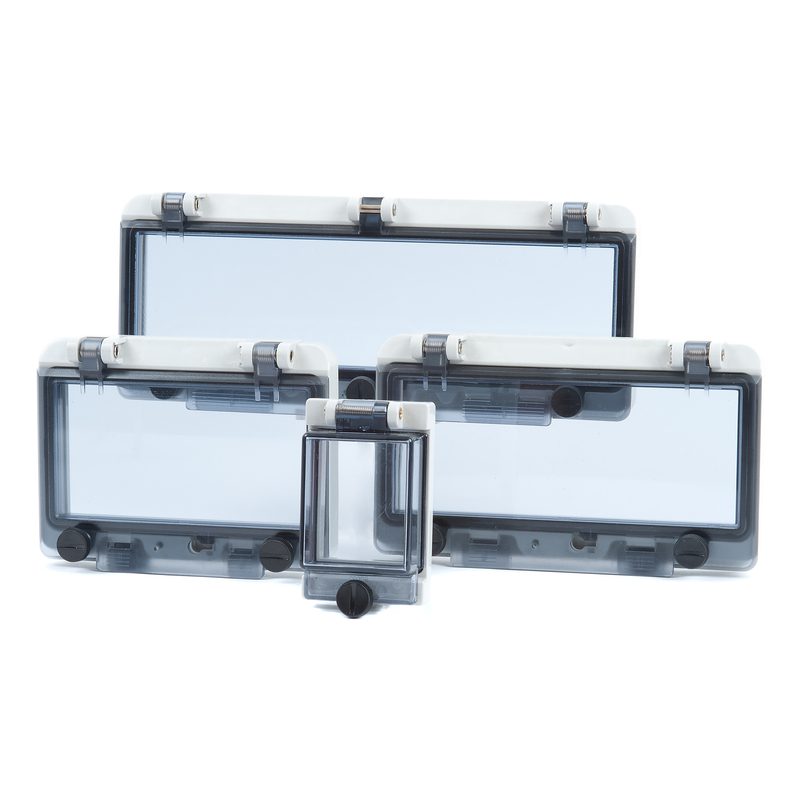 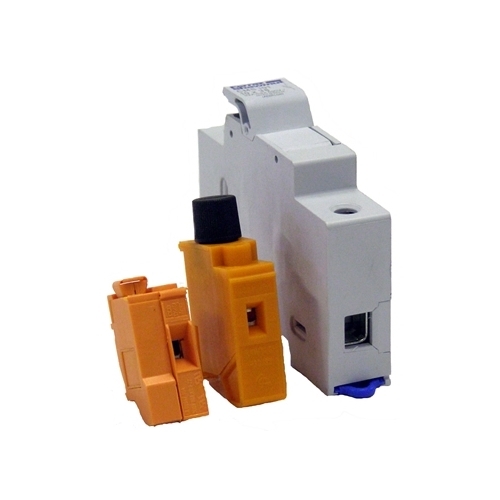 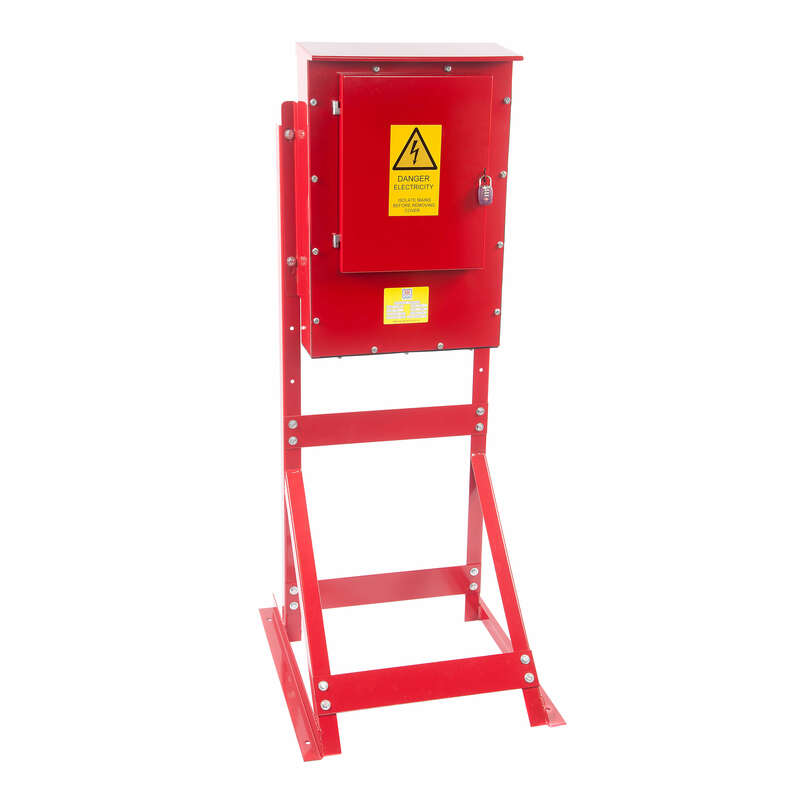 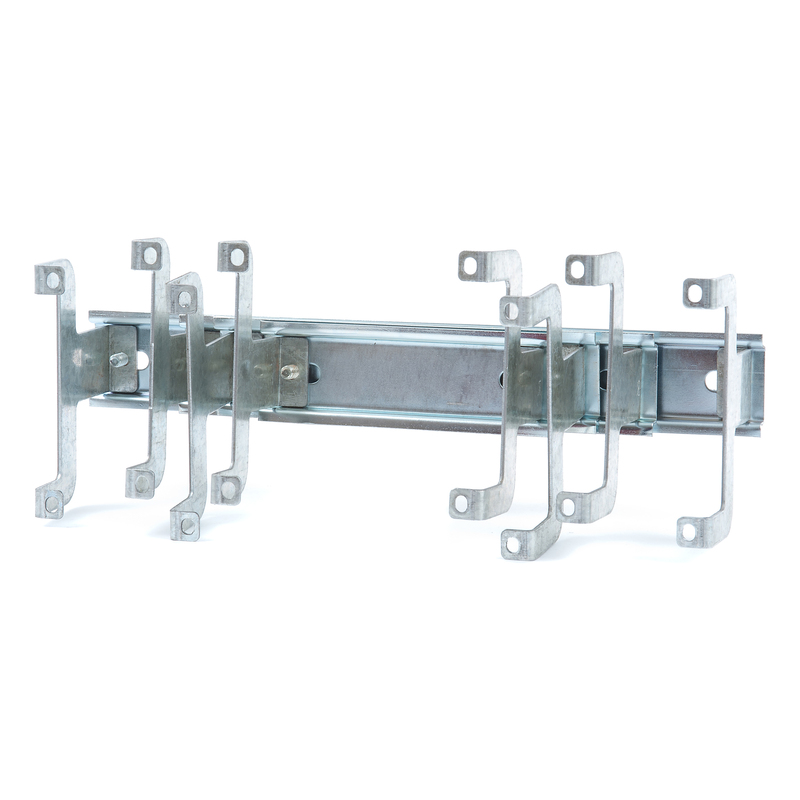 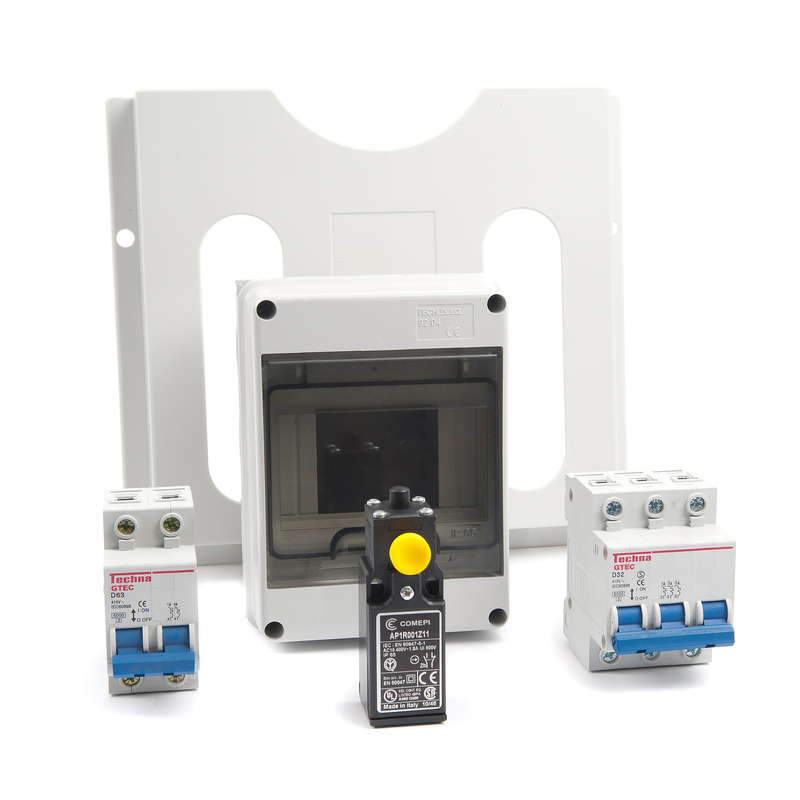 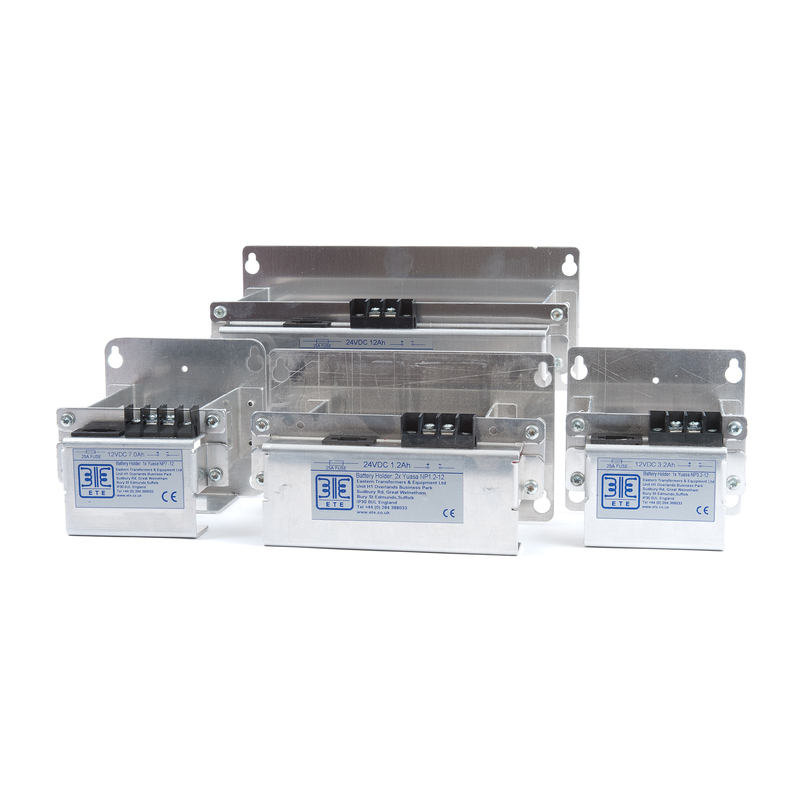 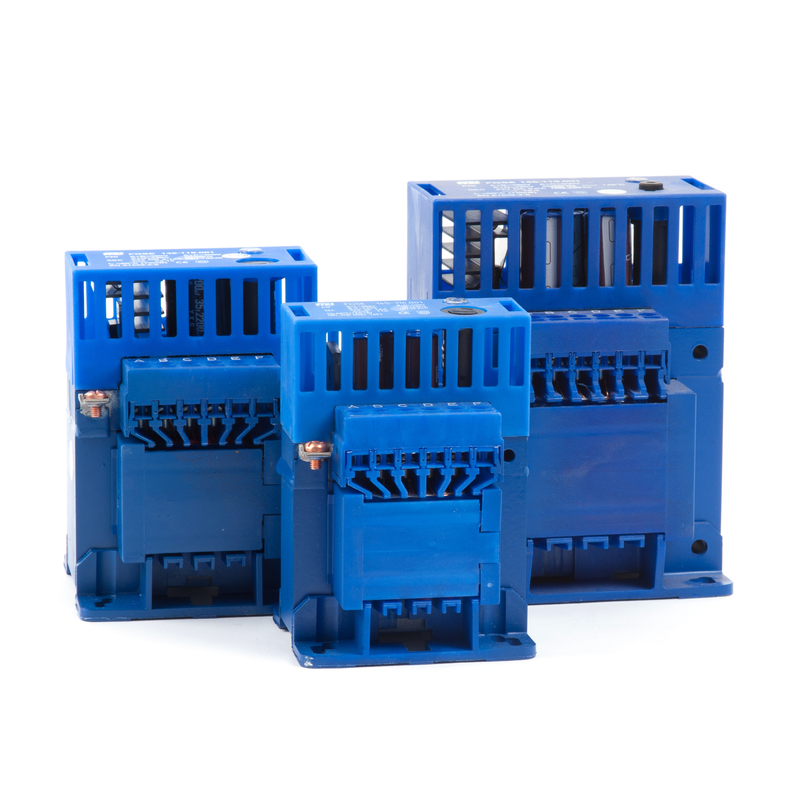 They are housed in a fully enclosed plastic case and are UL 60950-1 approved. 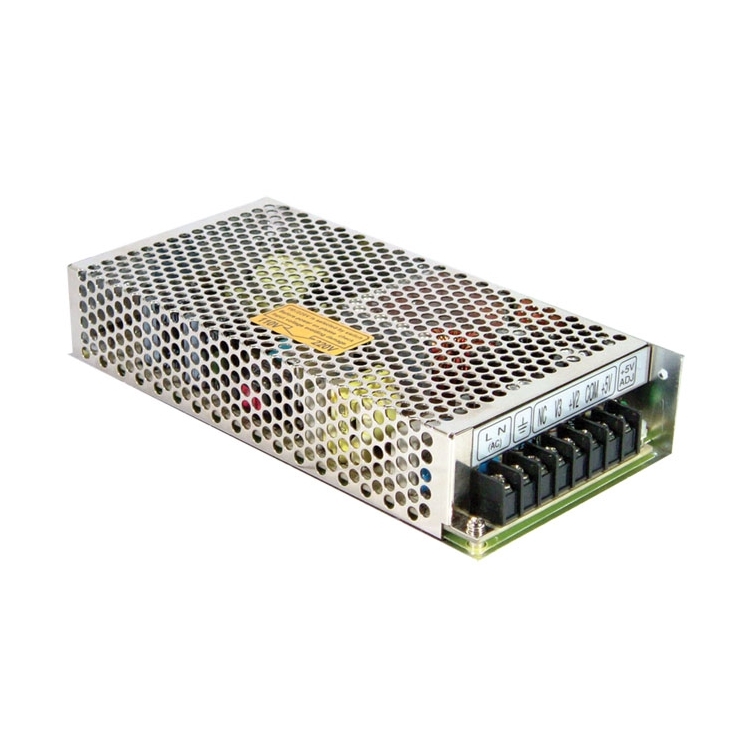 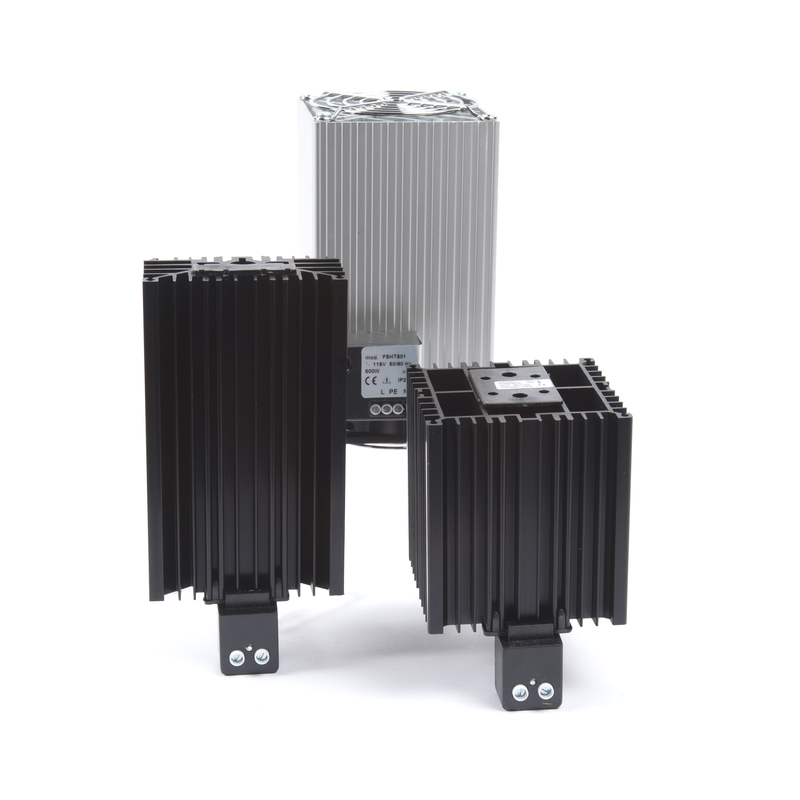 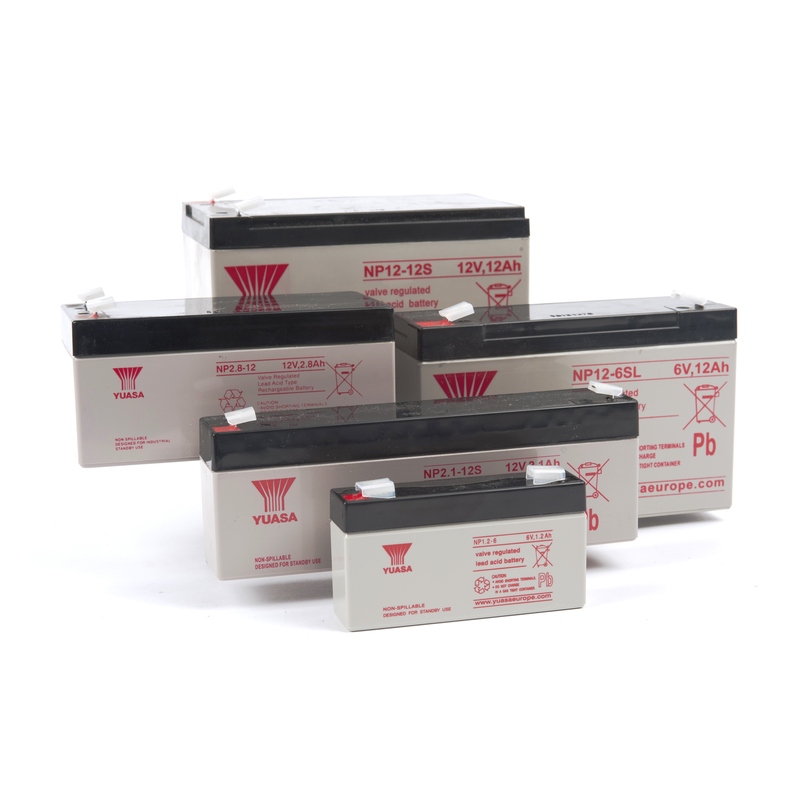 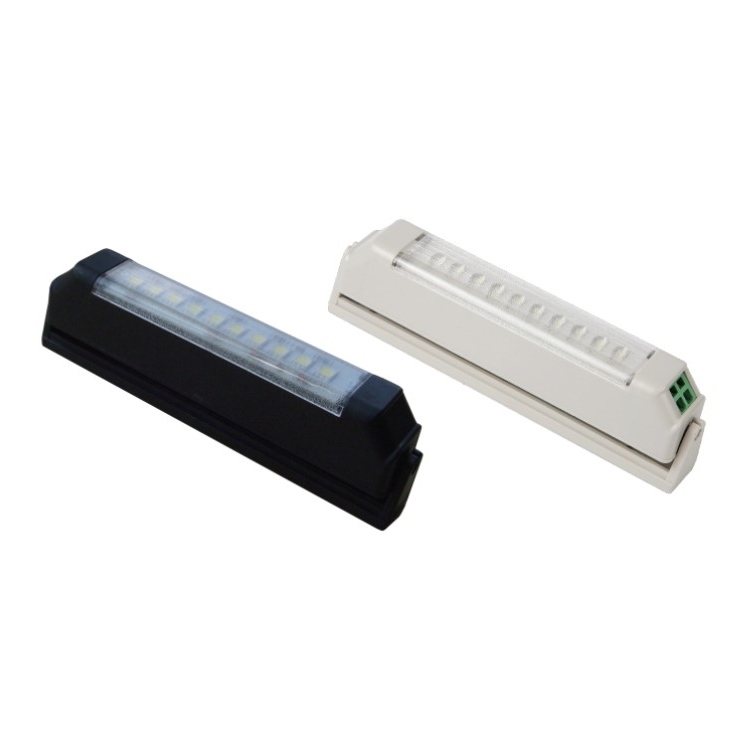 We currently only keep stock of the 120 Watt and 160 Watt 12V DC types. 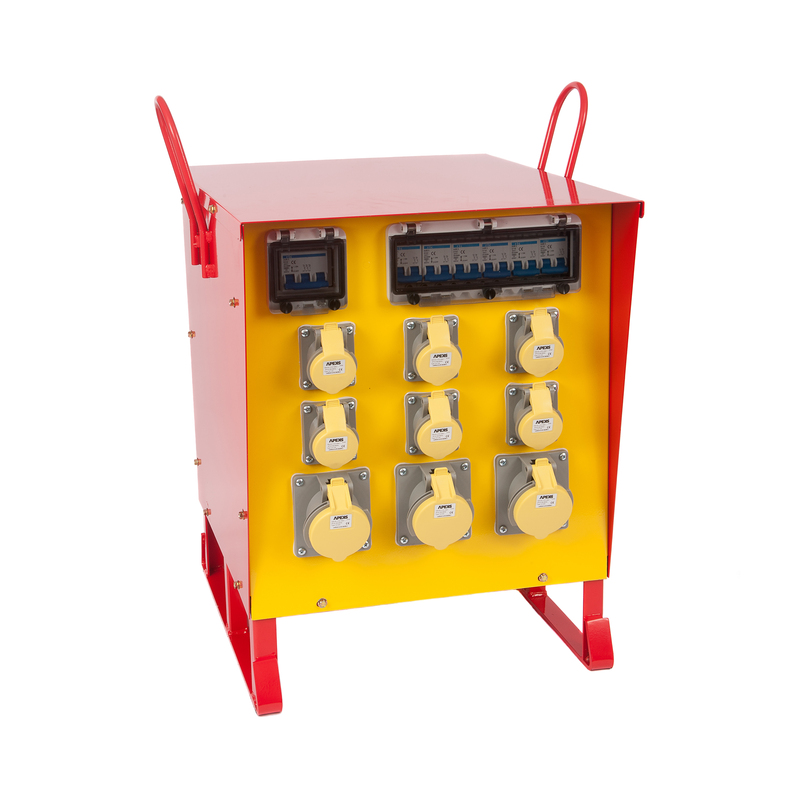 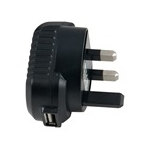 Select the wattage of your choice and then pick your output voltage from the dropdown menu inside. 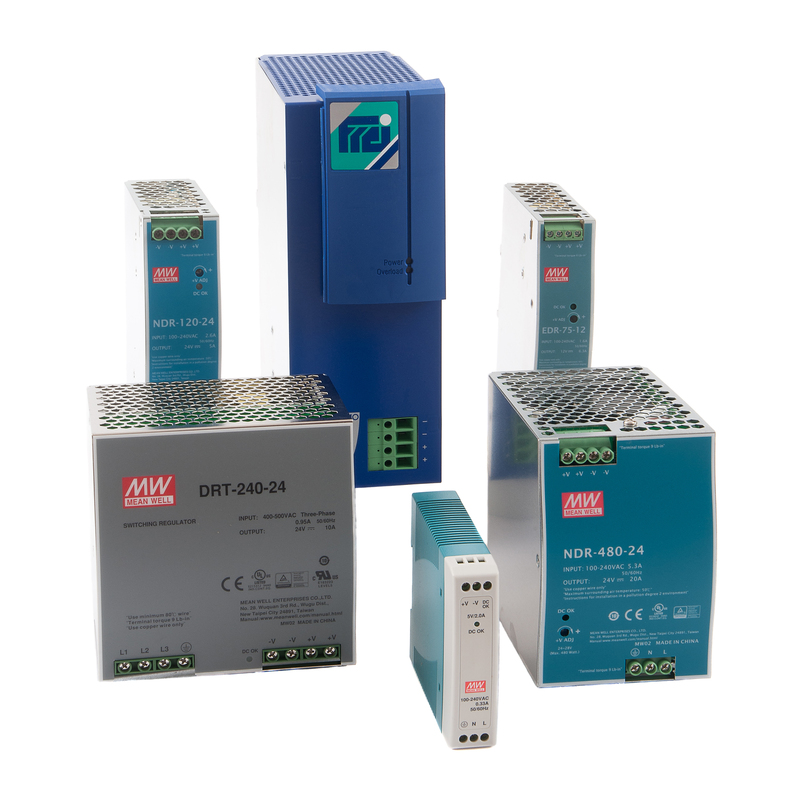 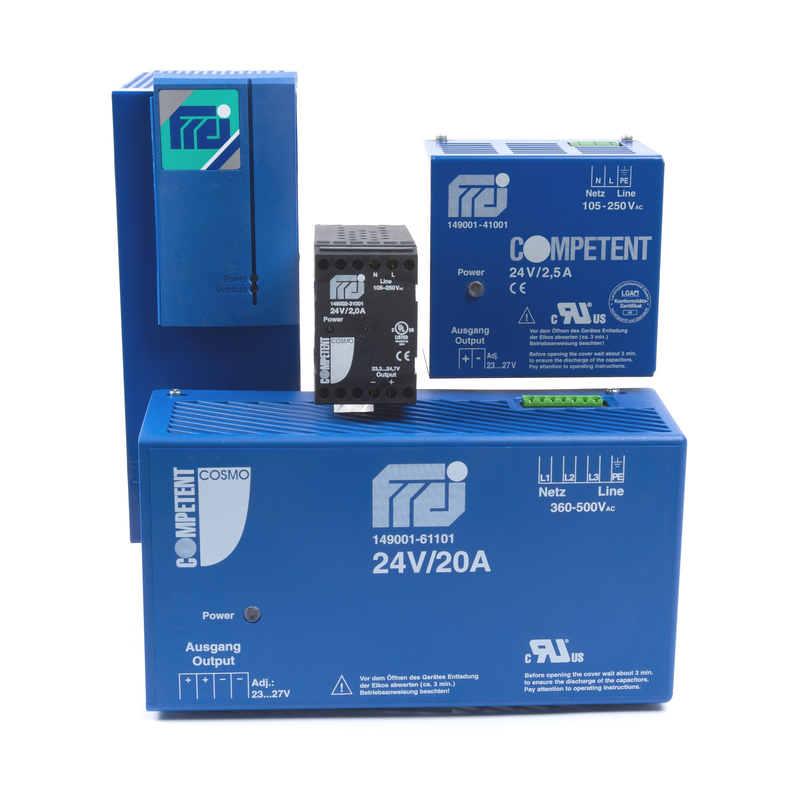 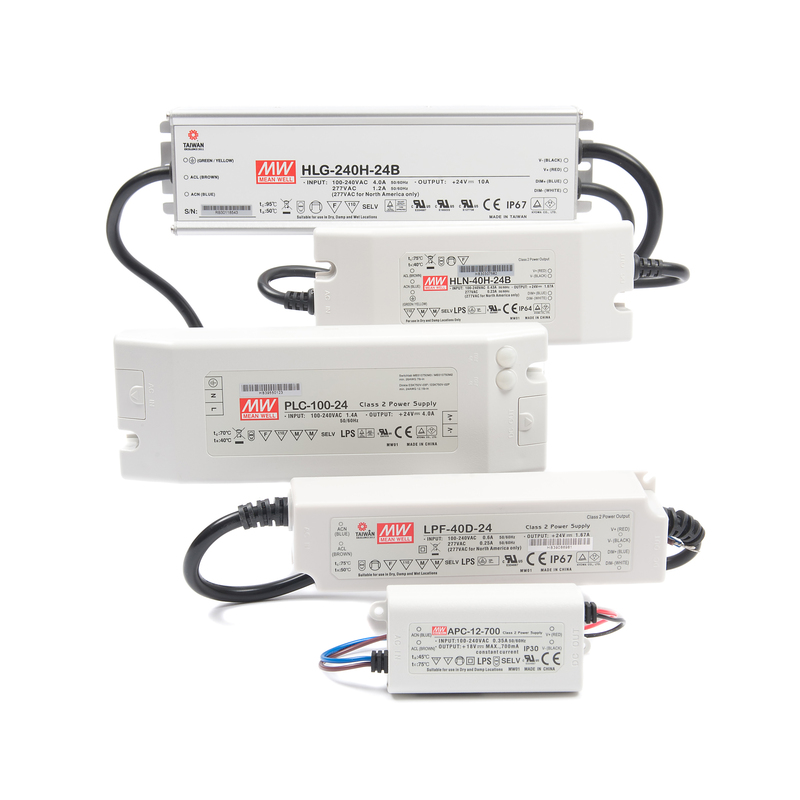 Our STN series of plug-in power supplies range from 5 Watts to 6 Watts with input voltages of 240V AC and output voltages from 5V to 12V DC. 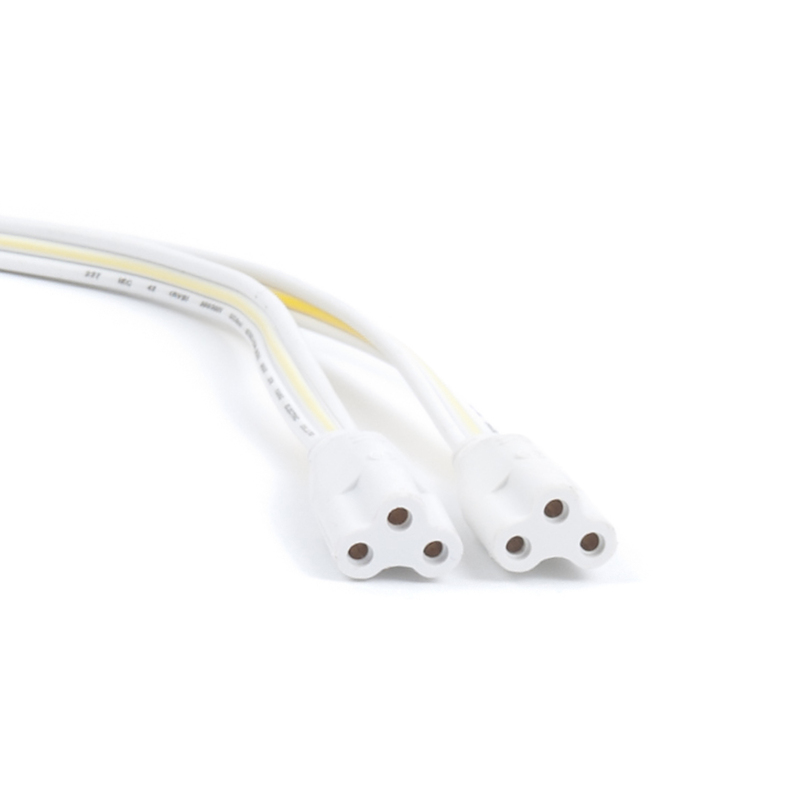 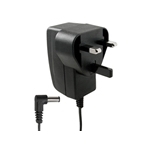 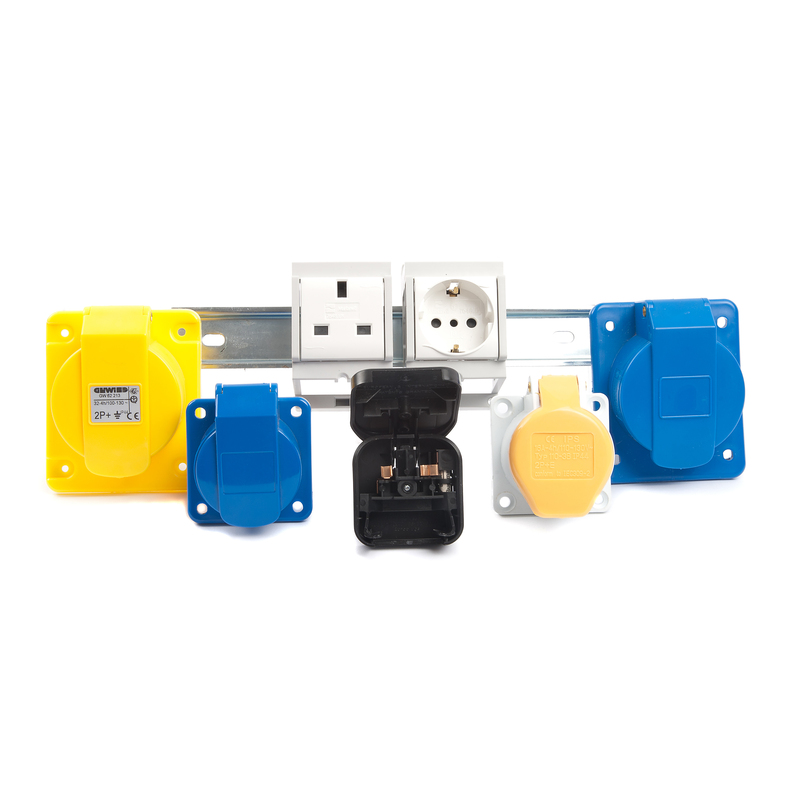 Units feature a UK plug with, either, USB output (5W model) or 1.5 m output lead (6W model). 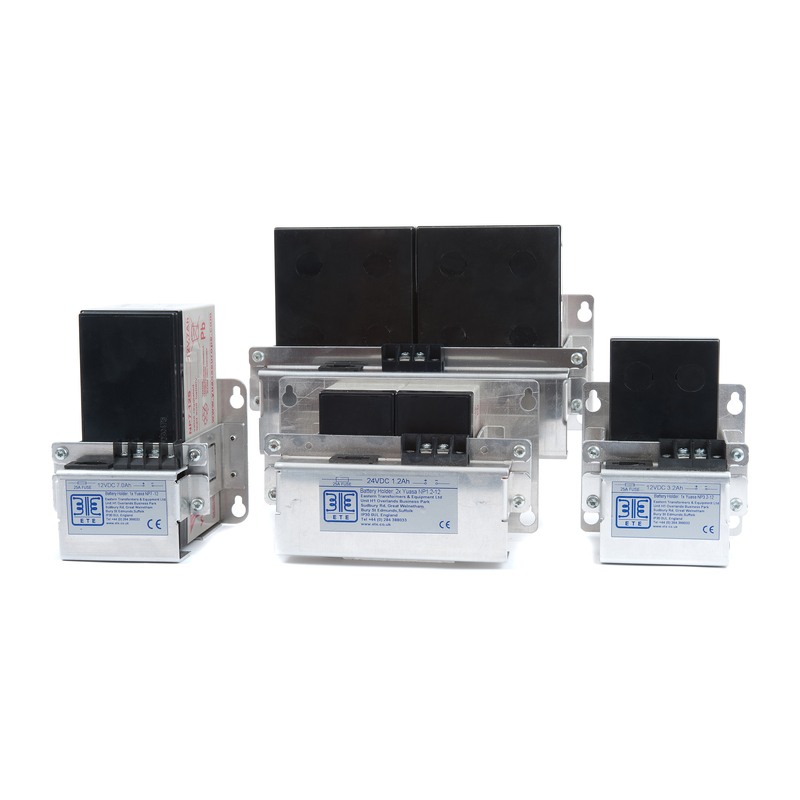 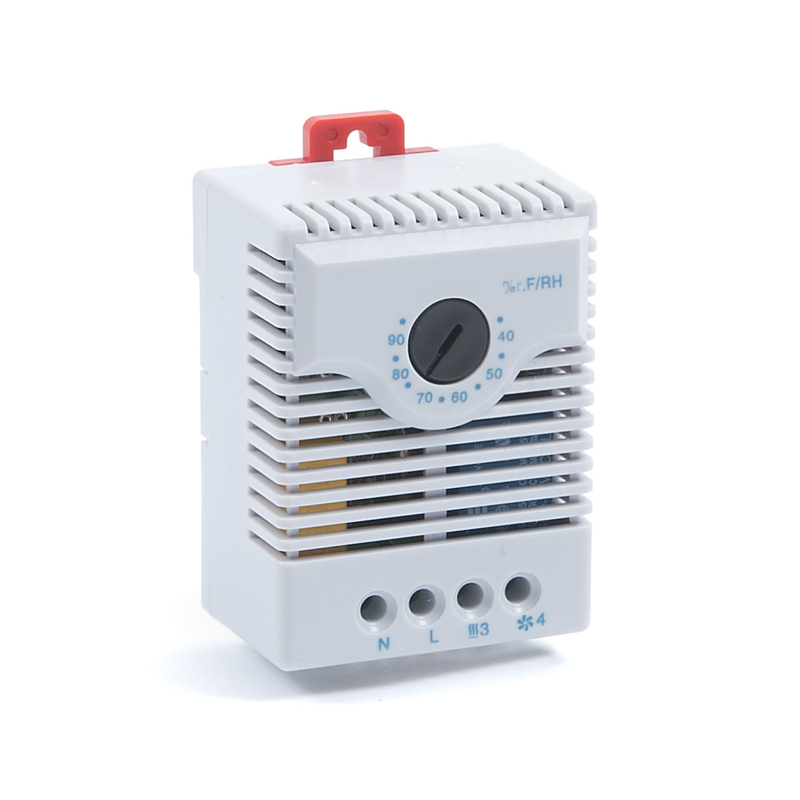 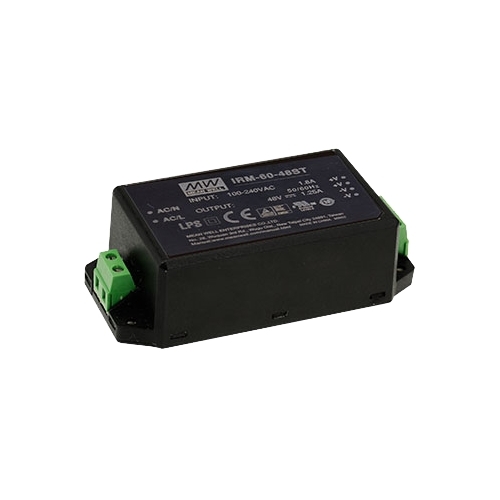 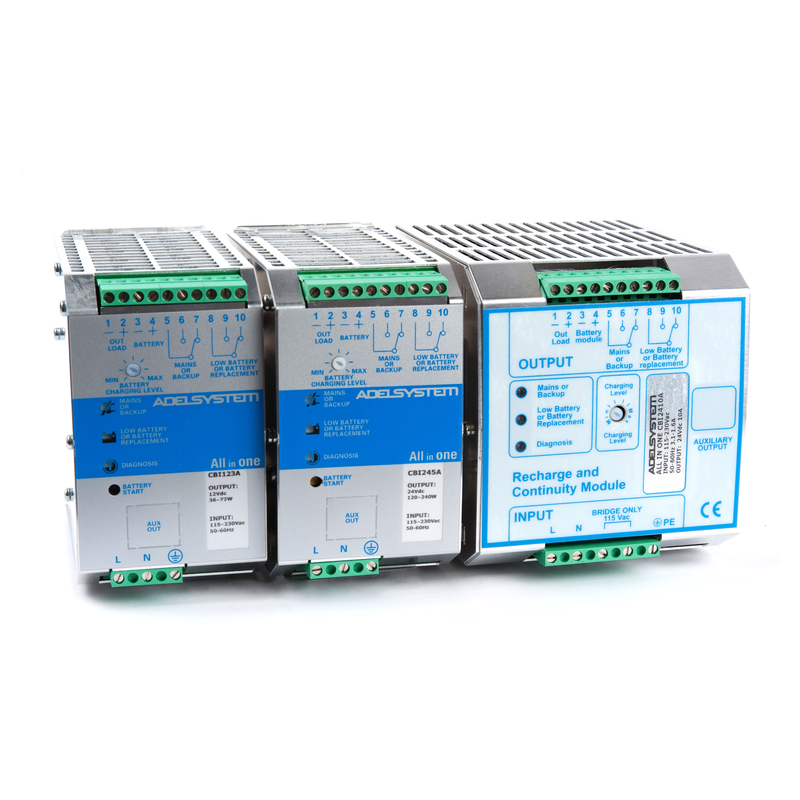 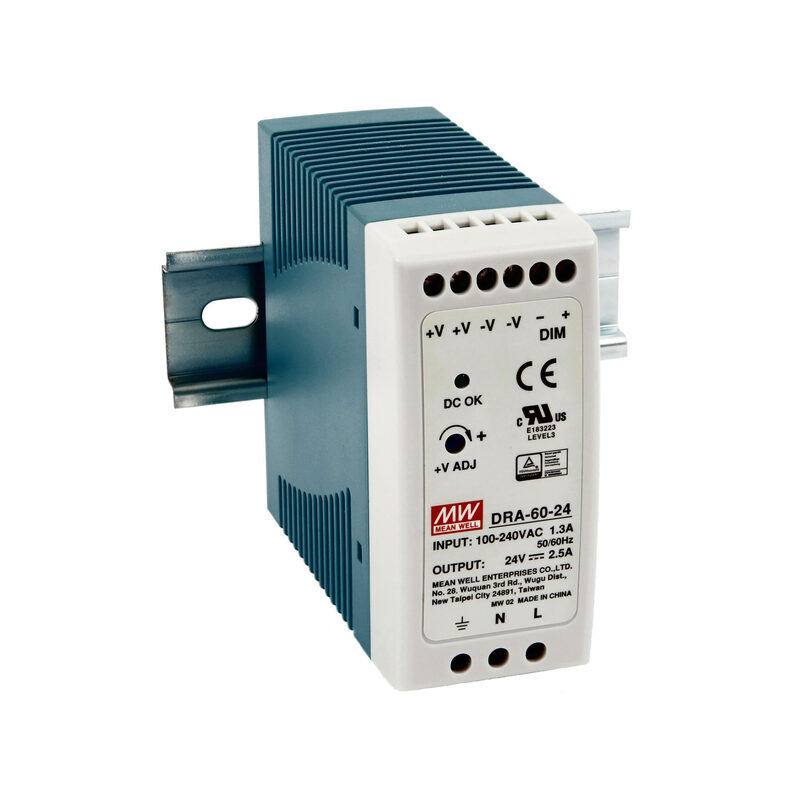 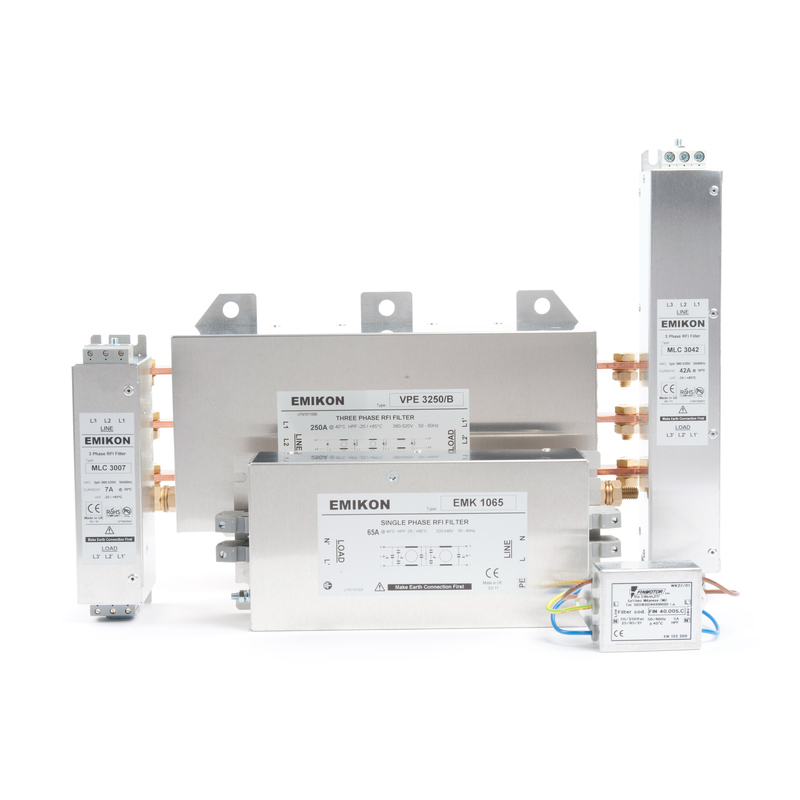 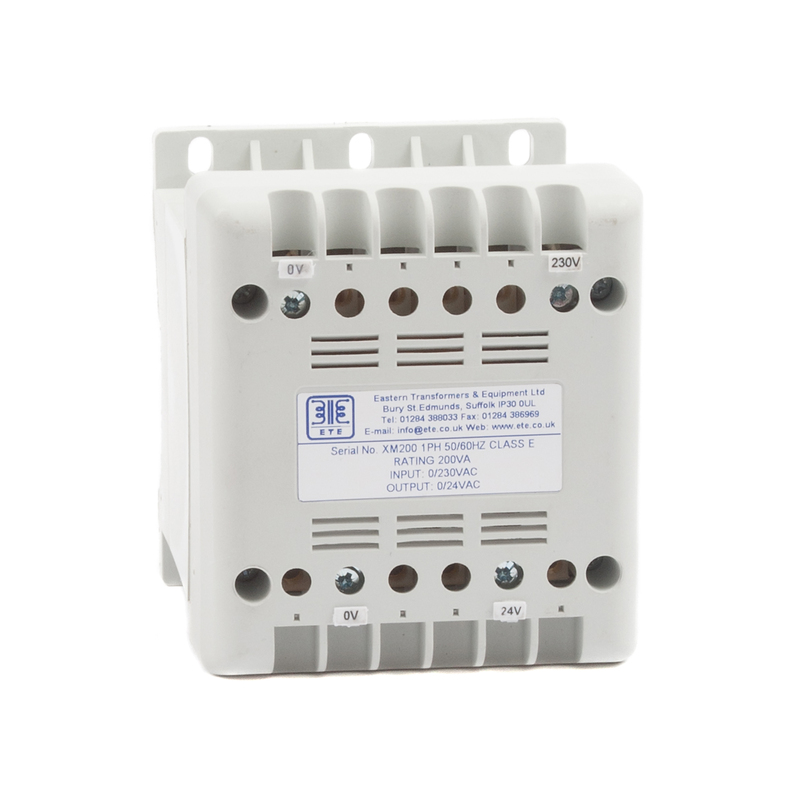 The models are designed to CE (EN 60950 and EN 55022) standards and both types are protected against short circuit, over voltage, over temperature, and over current. 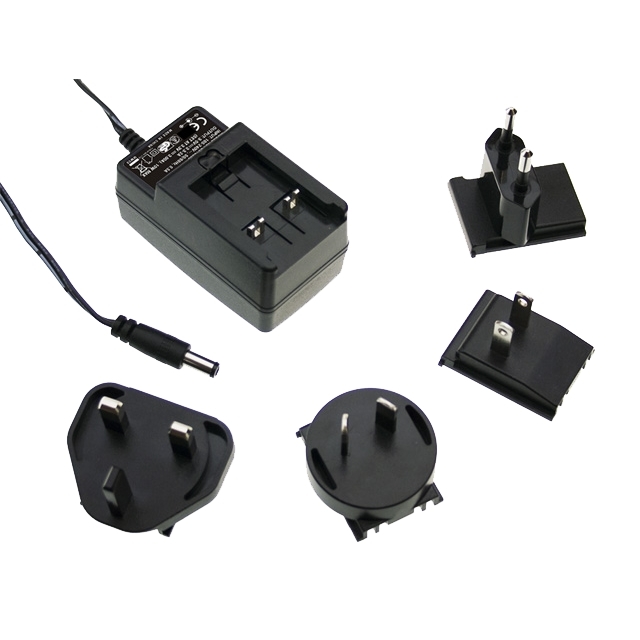 The PSUs within this series are ideal for home and office use.